Vitamin E is another highly-beneficial additive in the natural formulator’s stock cupboard and seems a common enough ingredient. However, there is a lot to discover and research when creating high-performance natural skincare and especially when using vitamin E. So, we decided to introduce our vitamin E serum formula with some valuable background on this vitamin’s forms and functions. Vitamin E is a generic term for a range of different antioxidants that are widely used in the natural and organic skincare sector. These antioxidants play an important role in skin health and overall well-being and are highly valued across the cosmetics industry. Vitamin E is the predominant, physiologic antioxidant barrier in the stratum corneum, where it protects the lipid structures and proteins from oxidation by scavenging free radicals, and hindering the chain reactions that lead to DNA damage and ageing. 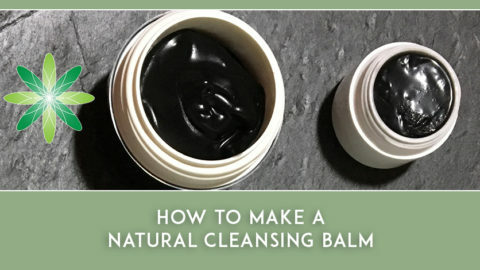 It strengthens the skin’s defences against the harmful impact of certain environmental factors and is therefore a very popular ingredient, and features, for example, in so-called anti-pollution cosmetics. As an additional mechanism, vitamin E also regulates a protective network of enzymatic and non-enzymatic antioxidants present in our skin. As you can imagine, vitamin E is also present in many anti-ageing products, as the oxidative process plays a large role in our skin’s ageing. Another great benefit of vitamin E’s antioxidant properties is to improve the shelf-life of cosmetic products and ingredients. This is one of the main reasons you will find vitamin E on the ingredients list of most cosmetic products you come across. Oxidation is a chemical reaction that can produce free radicals, leading to chain reactions that may damage the cells of organisms. An antioxidant is a molecule that stops these reactions. What are the various forms of vitamin E? The vitamin E group of antioxidants consists of two different main types – tocopherols and tocotrienols, with a total of eight analogues: α-, β-, γ-, δ-tocopherols and α-, β-, γ-, δ-tocotrienols. You can find multiple forms of synthetic derivatives. Although tocotrienols have shown to have greater antioxidant activity than tocopherols, they are mainly used in the pharmaceutical industry. From all the tocopherols analogues, alpha-tocopherol is the most biologically active form, while gamma-tocopherol has the highest anti-oxidant activity. Vitamin E occurs naturally in plants and is an essential nutrient to the human body, that needs to be acquired by ingestion. However, studies show that topical application of vitamin E is more effective than oral intake in order to increase its concentration on skin. Vitamin E offers great emollient properties and works as a defence against the skin’s hazardous environmental agents like ultraviolet and visible irradiation, pro-oxidant air pollutants such as ozone, and ionizing irradiation. These agents are involved in many inflammatory skin disorders, cutaneous autoimmune diseases, phototoxicity, photosensitivity and skin ageing. What types of vitamin E can you formulate with? As an ingredient, vitamin E can be found in its natural form, usually as a blend of the four tocopherol isomers or as a synthetic product sold as a single isomer; the DL-alpha-tocopherol is the most widely available. The D prefix indicates that the product is derived from natural sources, while the DL prefix indicates that the vitamin is synthetic. 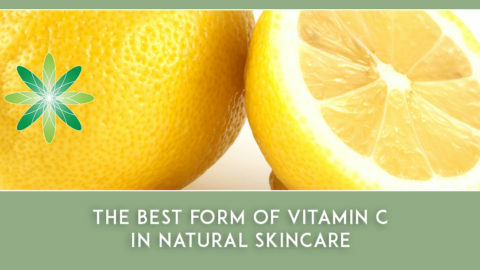 Our body only process the natural form of vitamin E, and therefore the skin would benefit better from the D from. 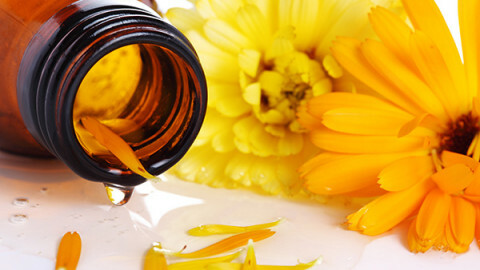 We advise you to use the diluted form of vitamin E, which is usually mixed with sunflower oil. The vitamin E concentration can vary from one supplier to another. 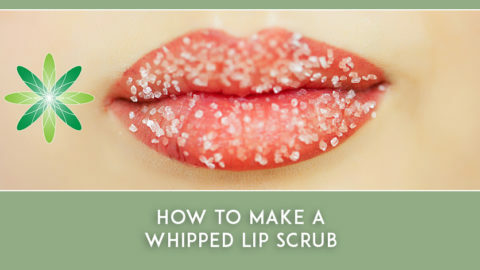 Be aware that the more concentrated, the more viscous and sticky the liquid will be, making it more difficult to work with. What does IU mean and is it important? IU stands for International Units and it is relevant for internal intake. Don’t worry about it when working on your formulations. Vitamin E molecules are lipophilic, which means that they like to blend with other oils, butters and fats. You can add vitamin E to haircare and skincare products in diverse formulations like anhydrous creams, balms, butters, scrubs and lip balms, and in the oil phase of emulsions. The typical concentration of usage is 1%. Oil refining can highly reduce tocopherol concentration in oils, especially in the deodorisation process where vitamin E becomes a valuable by-product that is fractionated and then sold. 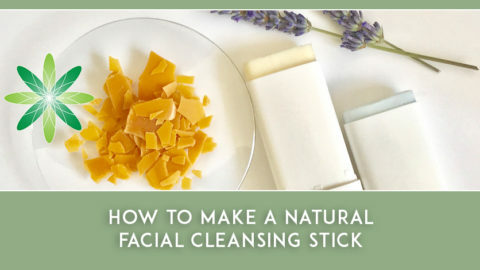 Therefore, you should try to source and use ingredients in their most unadulterated forms to ensure you maxmimise their beneficial natural properties in your skincare formulations. Vitamin E is sensitive to high temperatures and light. So you should keep it in a cool and dry place, and add it to your formula in the cool down phase (below 40C). This is also an important fact to consider while designing your formula and choosing its packaging. Considering that vitamin E levels naturally decrease with age, UV light and sun exposure, we have chosen to create a high-performance vitamin E serum with anti-ageing activity. For this formula, we combine vitamin E with other specifically selected ingredients to ensure our product is focused on improving the skin’s barrier function, enhancing epidermal rejuvenation and reducing skin inflammation. speed up cell regeneration and reduce skin inflammation. Disperse phase B in phase A, using a glass rod until it is completely blended. Now you can pour your product into a bottle with a drop dispenser. Wheat germ oil is one of the richest natural sources of tocopherols (1300−2700 mg/kg). It also contains significant quantities of bio-active compounds including phytosterols, policosanols, carotenoids, thiamin, and riboflavin. 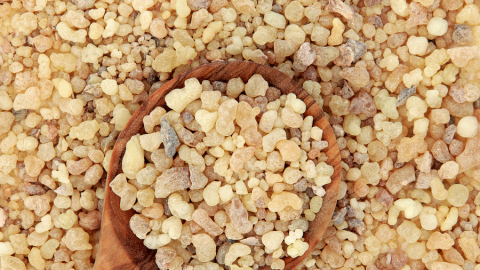 Squalane derives from Squalene, which is a natural component of our skin. Squalane is a highly effective emollient. Sunflower oil is a rich source of vitamin E and has been shown to exert positive effects in maintaining and repairing the skin barrier. 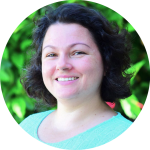 It regulates keratinocyte proliferation, inflammation, and skin barrier homeostasis. Dermofeel sensolv is an emollient and was added here to improve the skin feel of this formula. Evening Primrose seed CO2 extract is rich in essential fatty acids and phytosterols. 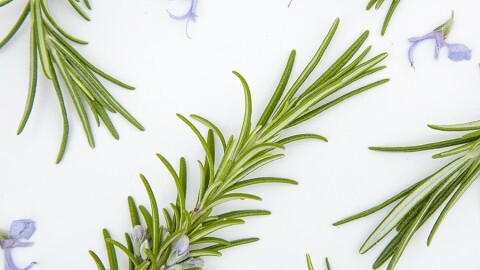 It presents anti-inflammatory activity and is widely used in anti-ageing skincare products. Jojoba oil, besides having high concentration of vitamin E, also exerts anti-inflammatory activity and builds skin protection barrier function as well as increasing the speed of barrier recovery. 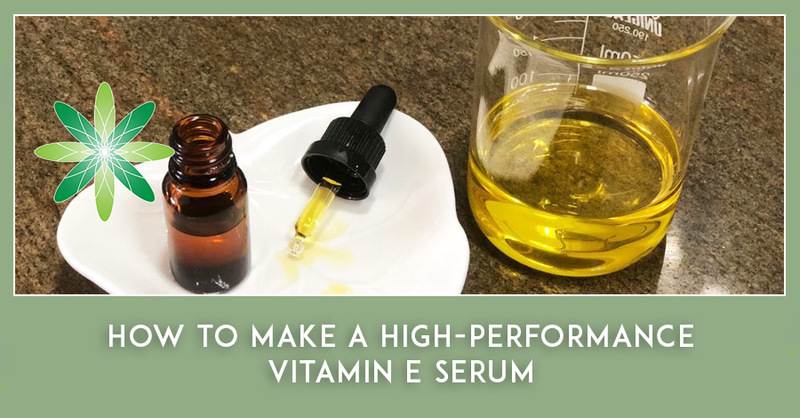 Now it is your turn to give this vitamin E serum a go. 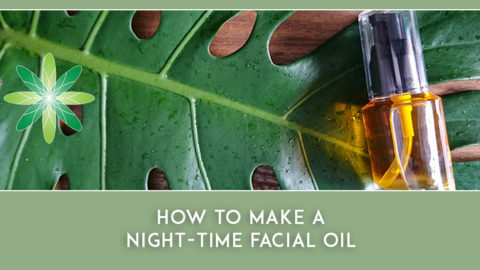 If you’d like to try another formula with Vitamin E, see our post on how to make a nighttime facial oil for mature skin. And why not research other vitamin E-rich oils and adapt our formula too? We’d love to hear how you get on, so do drop us a comment below. 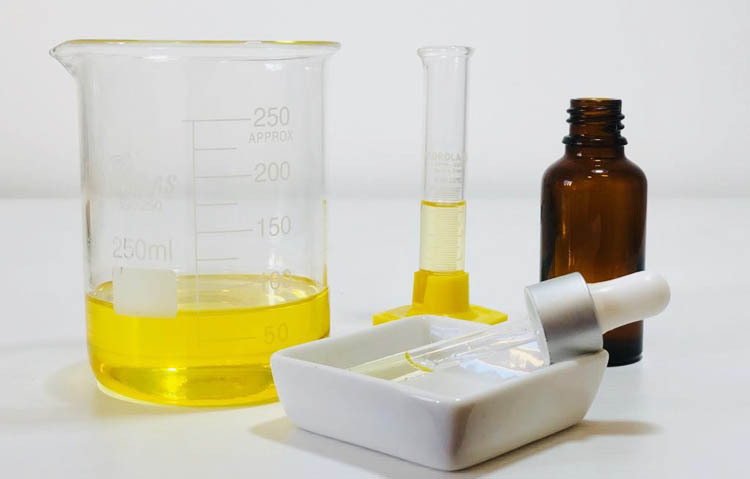 You can learn how to create amazing anhydrous skincare like serums and balms in our Diploma in Organic Skincare Formulation and explore the ever-expanding world of high-performance actives in our Certificate in Anti-Ageing Skincare. Try out our sample class for a taste of our award-winning courses and what to expect as a Formula Botanica student.